Want to thank the person who has had the biggest impact on your life? Well, here’s a way in which you can thank your mother and show her the love you have for her. Buy her anything from these top 10 gifts from Macy and express your love. Help your mom look prettier this spring and show your care for her with the Clinique 6-Pc Spring Into Color Gift Set which has everything that she needs to enhance her beauty on the go for just $39.50. 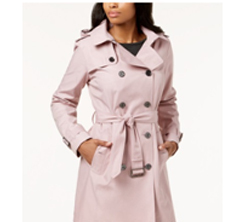 Add some extra class to your fashionista mom’s closet by gifting her the pretty trench coat by MICHAELMichaelKors for $ 139.99. “I have enough bags”, said no woman ever. 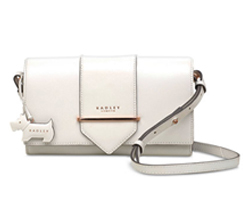 Gift your mom the stylish Radley London Palace Street Small FlapoverCrossbody bag that is available for $175.00. 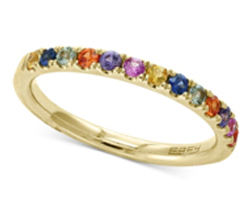 Let your mom bling in the EFFY Collection Watercolors by EFFY Multi-Sapphire Band(5/8ct. t. w) in 14K Gold (Limited-Time Special) available for $360.00. Mom loves sparkle? No worries. 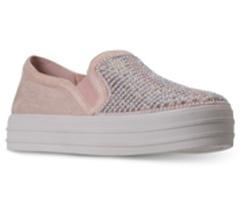 Macy’s has got Skechers Women’s Double Up- Shimmer Shaker Casual Sneakers from the finish line for just $49.98 to let your mom sparkle all around. 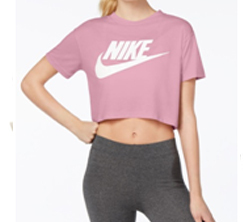 Motivate your mom to hit the gym in style in the Nike Sportswear Essential Cropped Top priced at just $40.00. 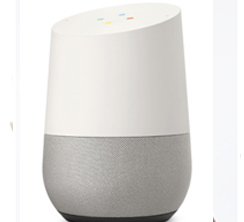 Get the Google Home speaker for your music lover mom and make her music and movies experience better. Compatible with both Android and iOS devices, the gadget is available for $99.00 (Limited-time special offer). 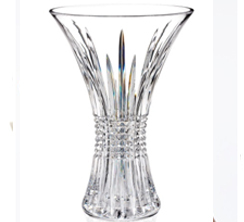 Add style and elegance to your home with the Waterford Gifts, Lismore Diamond Vase 14” available for $595.00. Care with some color? 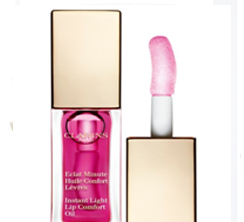 Buy your mom the Clarins Instant Lip Comfort Oil that comes with the goodness of hazelnut and organic Jojoba oil to nourish and soften lips with the perfect tint, available for $26.00.